I have been involved in various sports, health and fitness for as long as I can remember. 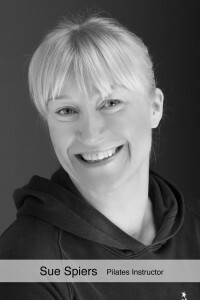 In 1999 I finally had the opportunity to return to study and become a full time fitness instructor. 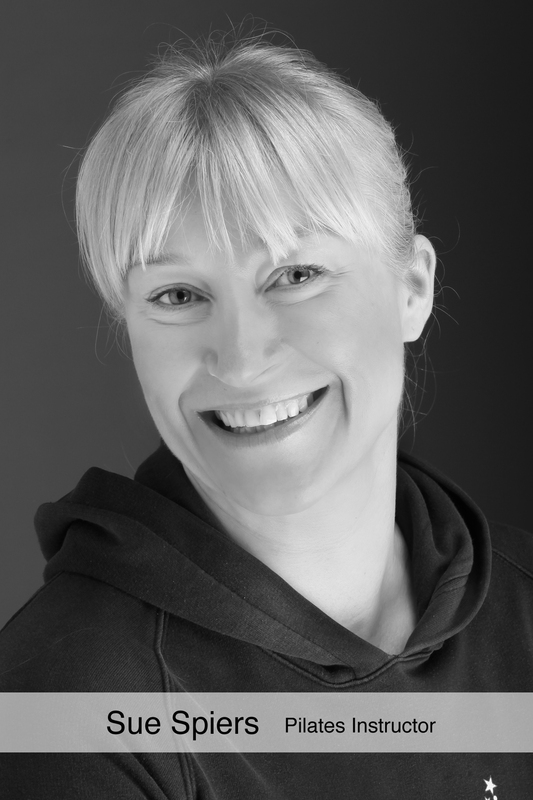 I teach a wide variety of exercise classes in the local area and am also a Personal Trainer.I first became interested in Pilates to improve my core strength, flexibility and posture to assist other sports that I participated in. Since then I have realised the true power of Pilates on everyone who practises on a regular basis, regardless of their fitness level. Joseph Pilates, the creator of Pilates once said ‘in ten sessions of Pilates you will feel different, in twenty you will look different, and in thirty you will have a whole new body’…………I have found this to be true! My class is structured to suit all levels, including complete beginners. So please come and join me on a Monday morning 9.30-10.30am to share my passion and I can assure you that you will reap the benefits!